For a leisure trekker looking to view the Kanchenjunga, this 6-day Trek (from Yuksom) to Dzongri top and back is a great experience. The trek starts from the quaint village of Yuksom. As you enter the Kanchenjunga National Park you hike through the lush green forest to reach Tsokha, a major stop for trekkers in midst of a beautiful village with a pond and gompa. From here its gradual uphill as you cross meadows and forests till you reach Dzongri, where you suddenly start feeling cold. Sometimes, during the season it snows and the entire place including the Dzongri top is immaculately white. And as you ascend early morning to the Dzongri top, you will find all the walking and climbing worth it as you see the majestic Kanchenjunga peak against the sunrise. A sight worth walking for. 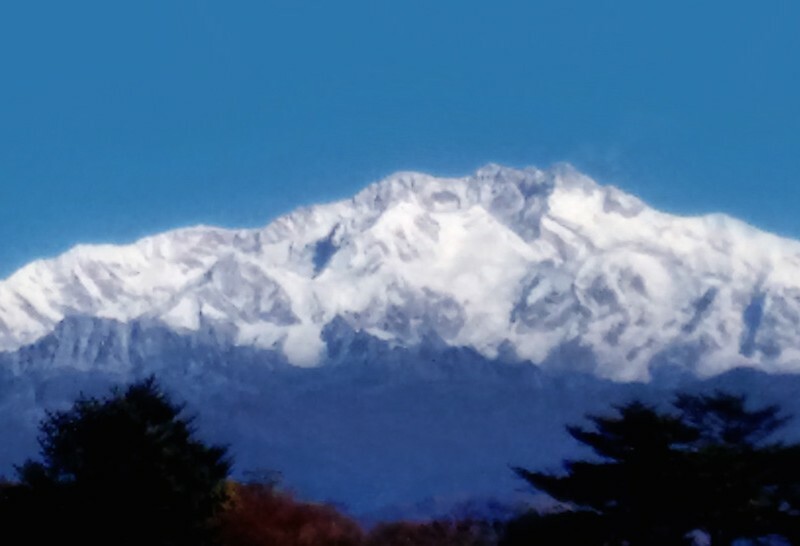 For the adventurous trekkers a longer and arduous trek to Goecha La with closer view of the Kanchenjunga is recommended. Yuksom is the First capital of Sikkim and also the starting point for the Dzongri – Goecha La trek. Stay overnight at Homestay at Yuksom. After breakfast, we are ready for the spectacular trek to Goecha La. Your bags are loaded on Yaks and all necessary packing is done, we approach towards the Kanchenjunga national park. After your passport/IDs are endorsed by the local authorities and KNP (park entry) formalities are done, you are soon inside the tranquil and serene nature trekking towards Sachen. This day we propose to stay at Sachen in order to let us acclimatize well and also diving the trek route between Yuksom and Tshoka which can be too demanding for some on the very first day. Camp at Sachen. We walk gently uphill, following the Rathong River gorge, through dense mixed jungle with magnolia, rhododendron, ferns and several varieties of orchids, brightly colored birds, and the occasional monkey. After an hour or so we cross the Paha Khola bridge, (1,733m./5,685ft.). There is a swimming spot by a waterfall (for those who dare!) after two hours, and we can stop for lunch by a bridge over stream. Passing by sweet smelling viburnum we cross the Prek Chu River and then ascend steeply for two or three hours to arrive at Bakhim. A little higher up is the picturesque Tibetan refugee settlement of Tshoka where we set up camp. This is a long trekking day and you should expect to be pretty tired by the time you arrive at the camp. Today we have a mix of flat n steep gradients to walk on. From here we get to see Mt. Pandim and Tenzing Khan peak. This one is a moderate trek. Overnight at Dzongri in tents. Early morning, we walk to the Dzongri top to catch the sunrise amongst the various peaks including the Kanchenjunga. After a leisurely breakfast, we start walking back beyond Tsokha to Bakhim, where we will stay for the night. It will be largely downhill today through the same forest path we took the first day of the trek till we reach Yuksom. Dinner and celebration of successful trek. Stay at homestay/hotel in Yuksom. (1) You have options to stay more nights in nearby Pelling, Gangtok or Darjeeling for visiting places of interest OR take a shorter trek to Sandakphu-Phalut region. (2) You can add few days to visit Jaldhapara forest/Bagmara forest for elephant ride, bird watching, wildlife safari. (3) You can also take jeep safari to Yumgthang valley and Gurudongmar (world 2nd highest motorable road) for 2 nights and 3 days. (4) You can take an exciting one week tour to Bhutan or Nepal. Camping & Trekking equipments including tents, sleeping bag, carry mat, dining tent, toilet tent, hot water bottles, gas heater (when needed). Ground support from an experienced team. High comfort/luxury trek facilities including stay at camps. Meals during the treks or expeditions while camping. Airport pick up & drop including all necessary transportation. Could be arranged on request though. Any medical expenses, evacuation etc. Any cost of personal nature. Items not mentioned in inclusions. Rustik Travel with its partners is conducting a photography workshop in the picturesque locale of Mukteshwar in the Kumaon region of Uttarakhand. Mukteshwar is a further 40 km from Nainital and is a perfect place for nature, bird and night photography. 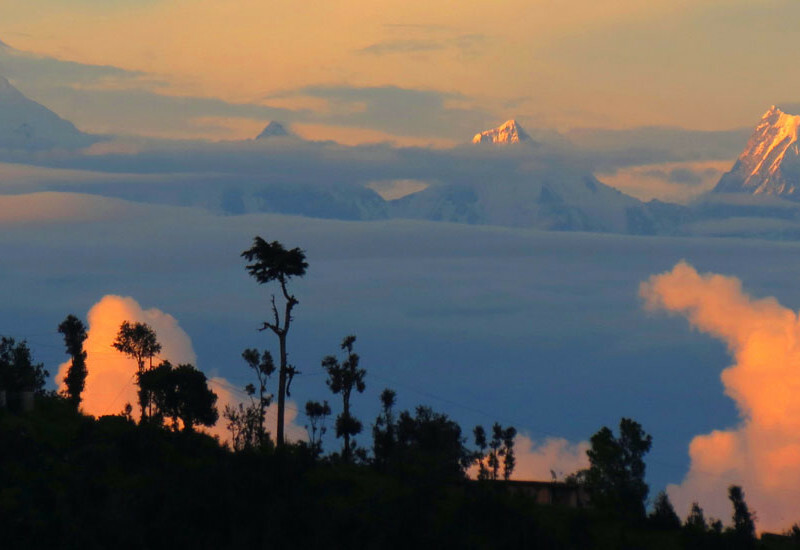 Prominent snow capped mountains of the Himalayas including Trishul, Chaukhamba, Pancha Chuli offer stunning view. This contrasting with the dense green of the forests and deep blue of the skies is a paradise for someone who loves to compose that perfect photograph. The night skies are typically crystal clear and perfect for those long exposures. Not to mention the flora and fauna. A bike ride to Leh-Ladakh by any means is not an easy one since most parts of the road are at altitudes of 13,000 feet and above in the Himalayas. In addition, the number of miles one can cover in a day depends on the road and weather conditions and the few places one can stay enroute. This is where we step in with our experience so you can call your motorbike ride to Ladakh as the “Ride of My Life”. 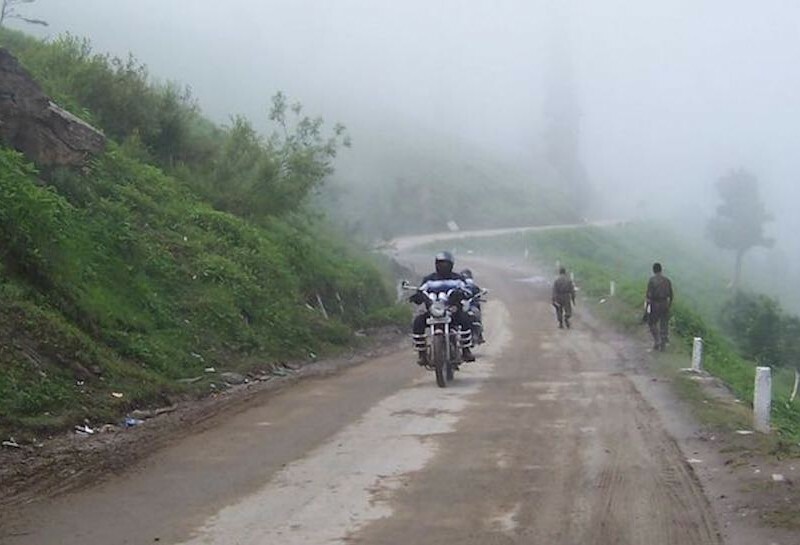 The spontaneous flow of our motorcycle tours are a judicious mix of adventure and stillness, while giving you in-depth knowledge of the historical importance of the landscape and culture you are passing through. Mt. Yunam is a non-technical peak for climbing. 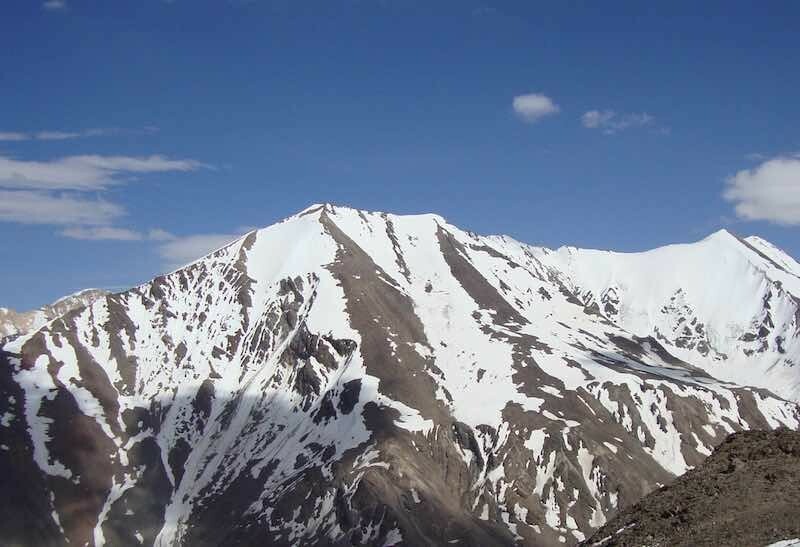 It is the highest peak in the Lahaul Valley near the Baralacha pass at 6150 m/20,178 ft. It offers spectacular views of Chandra Bhaga and Mulkilla range.